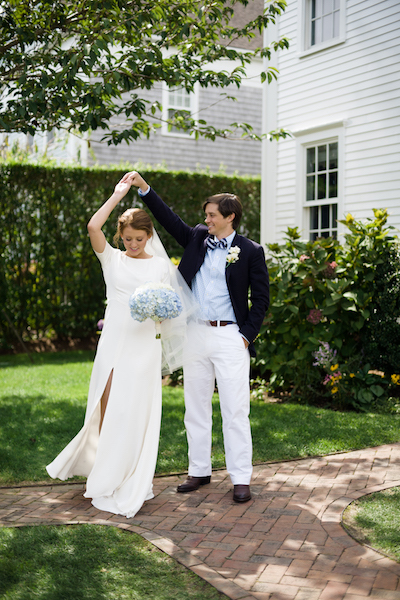 Mackenzie and Will’s love story begins in February 2013. 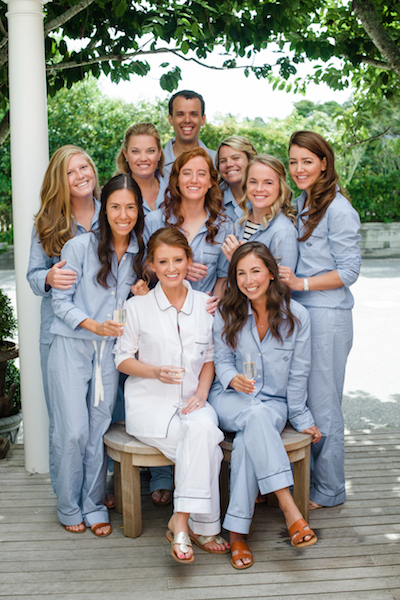 Mackenzie had just moved to New York City and with the encouragement of her girlfriends, she decided to give Tinder a chance. 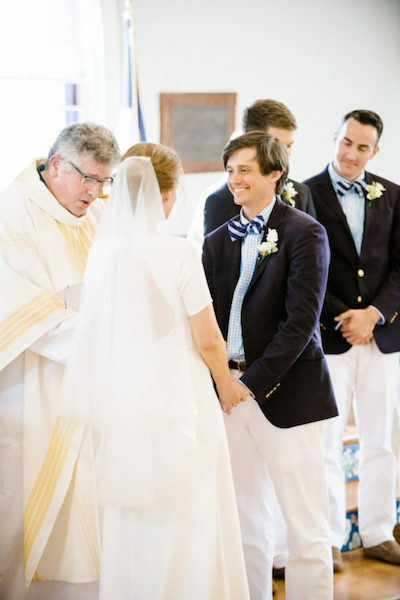 Her first match was with a cute boy from Texas, named Will. 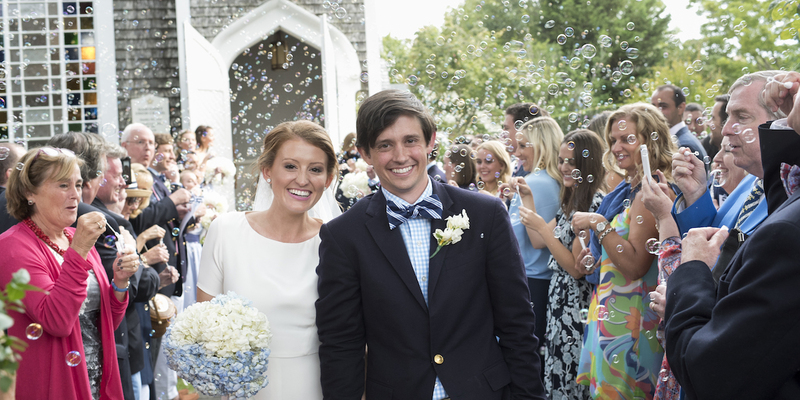 Can you believe he turned out to be her soulmate? 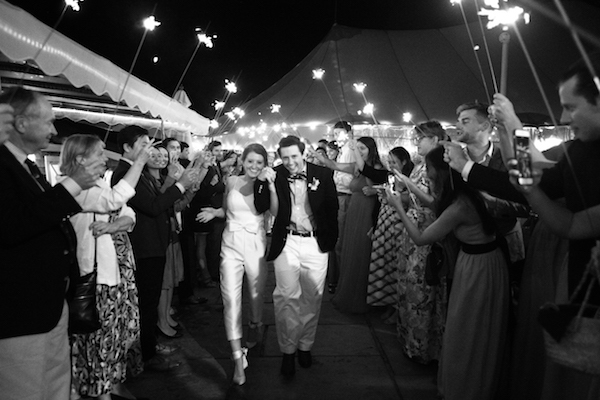 The stars certainly aligned for these two. 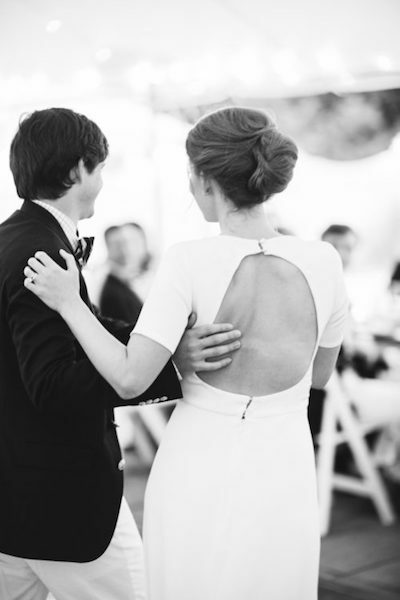 After their first date, Mackenzie said this about Will: “I found him brilliantly smart, extremely polite, interested (which always makes a person more interesting!) 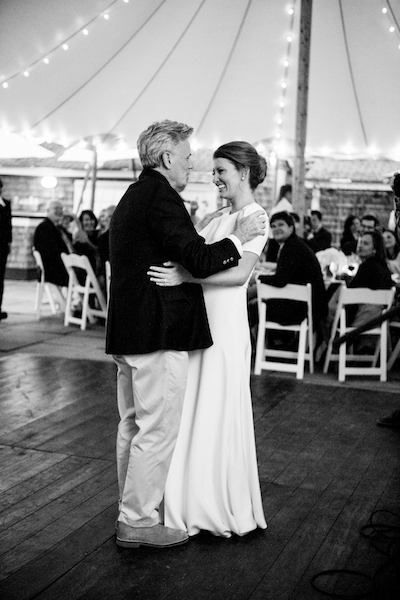 and loved his wide smile and ready laugh.” These are all things she still loves about him to this day. 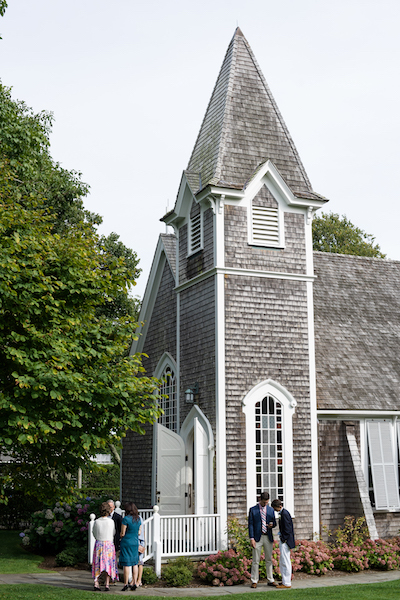 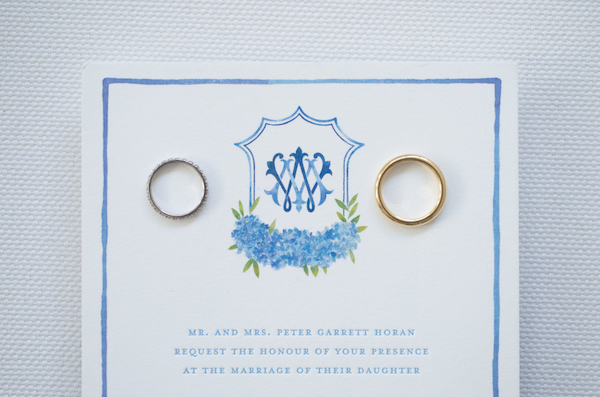 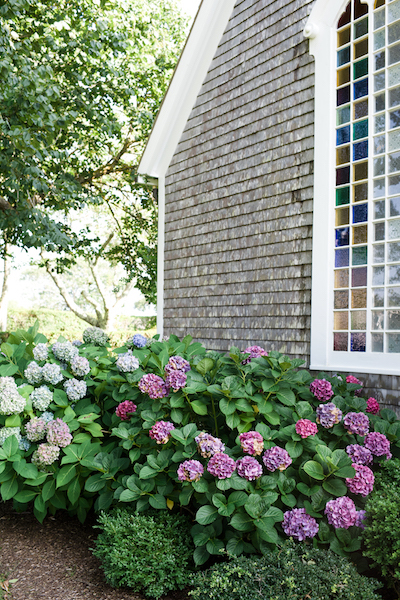 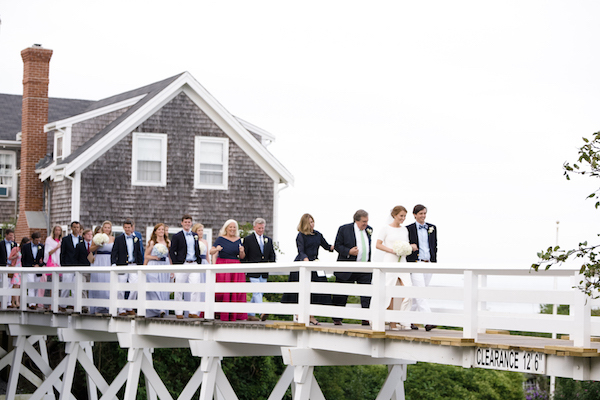 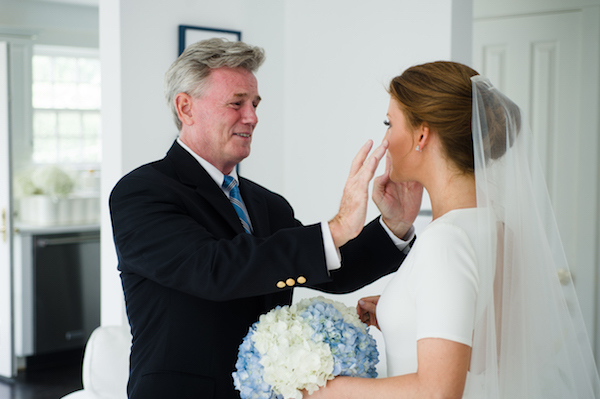 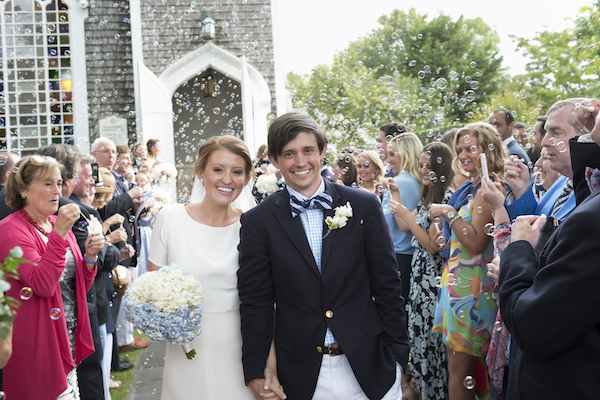 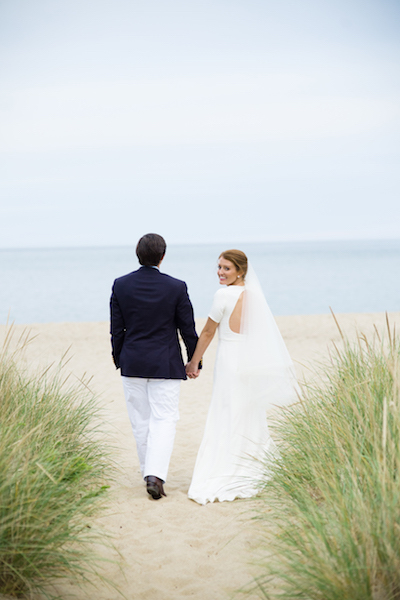 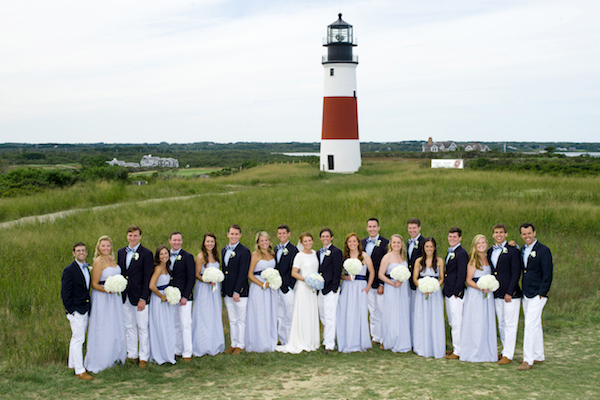 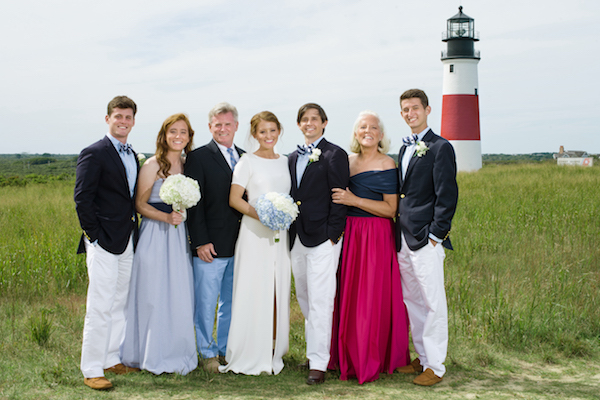 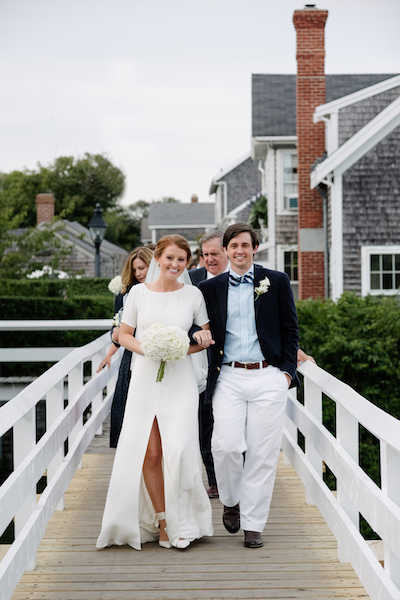 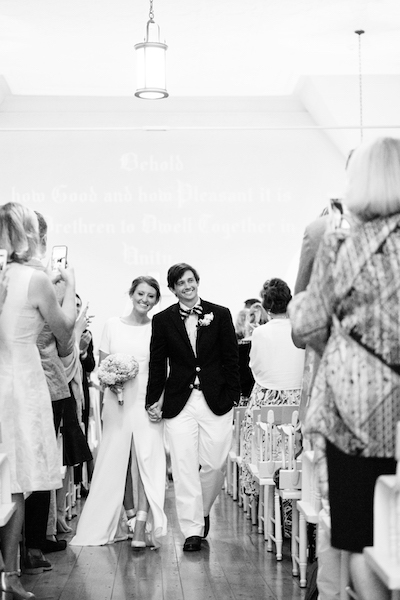 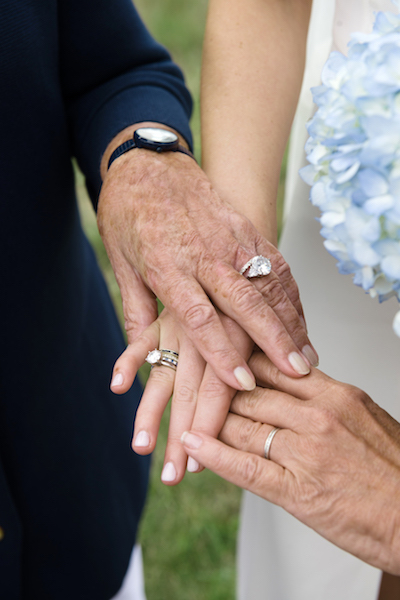 Five years later, Mackenzie and Will were married at the Sconset Chapel almost 30 years to the day after her parents were married in the same chapel. 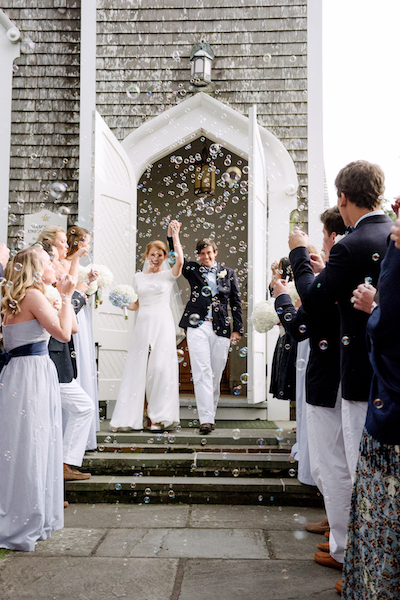 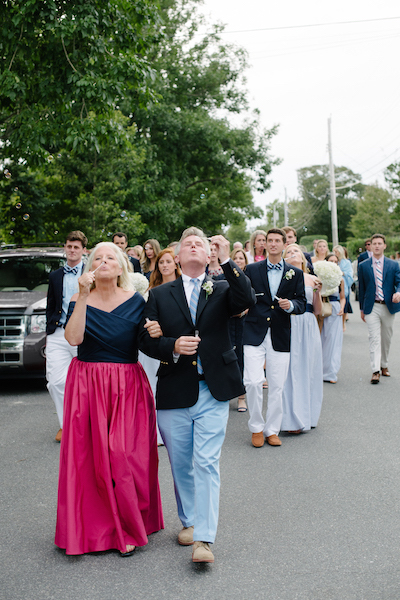 After an adorable bubble send-off, Mackenzie and Will led their guests on a parade through ‘Sconset over to their reception. 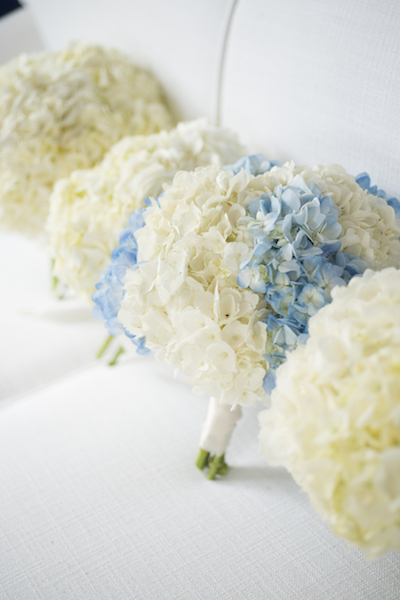 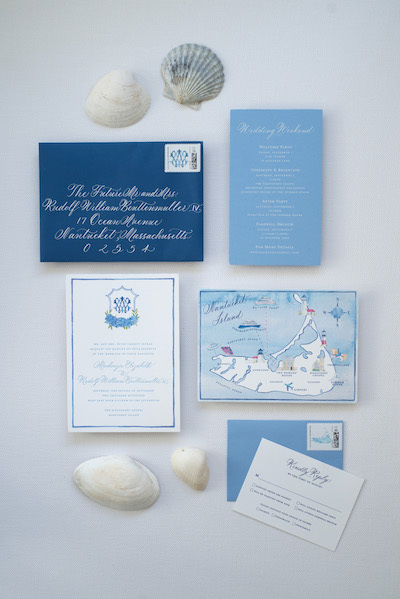 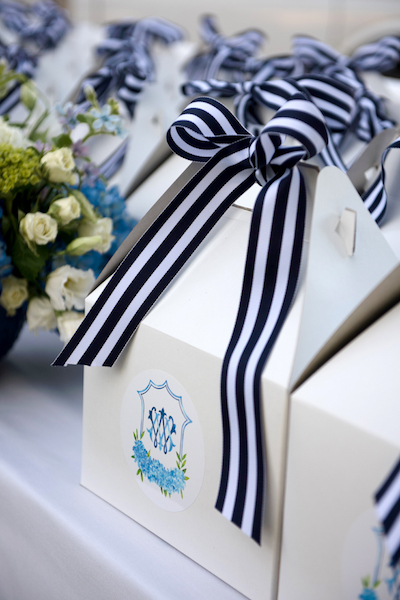 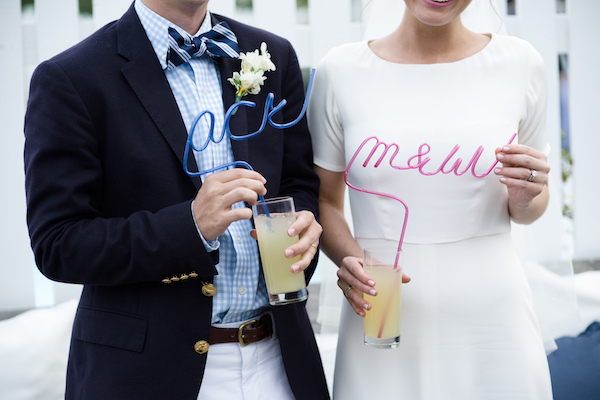 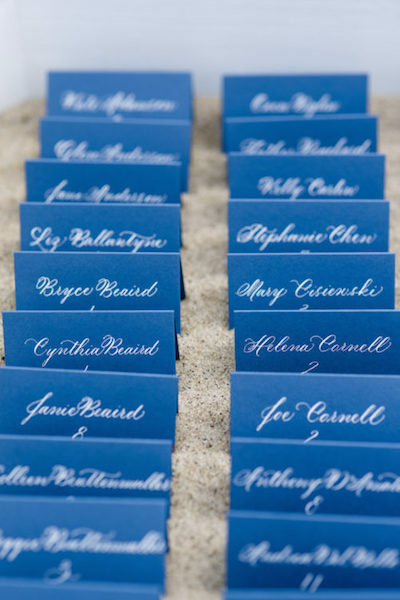 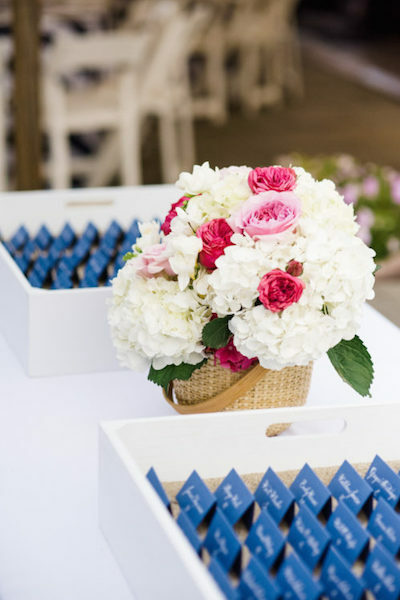 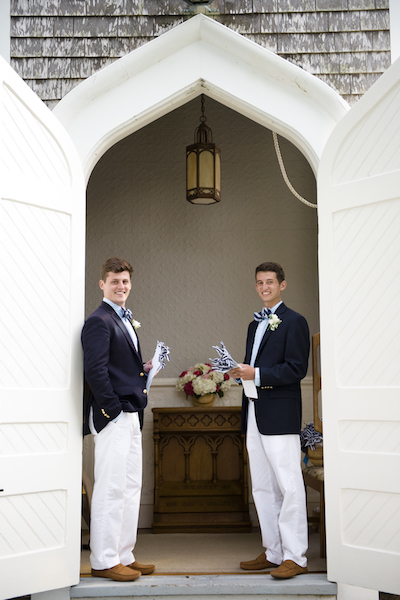 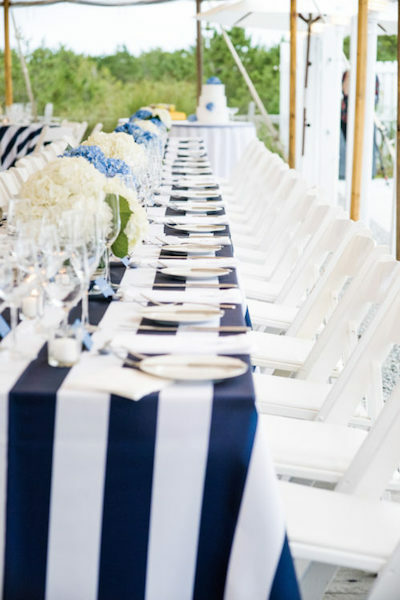 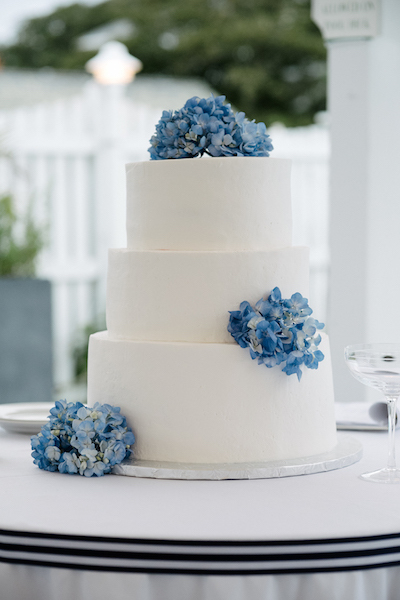 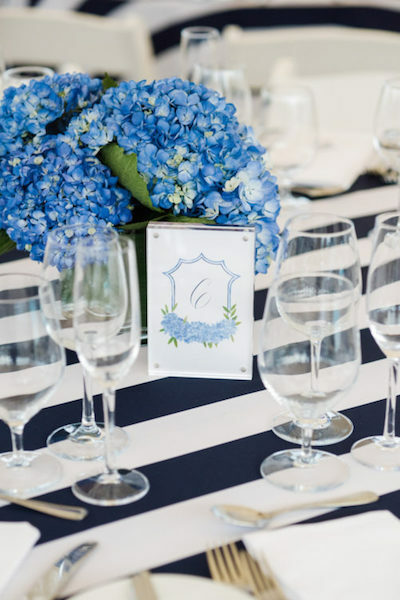 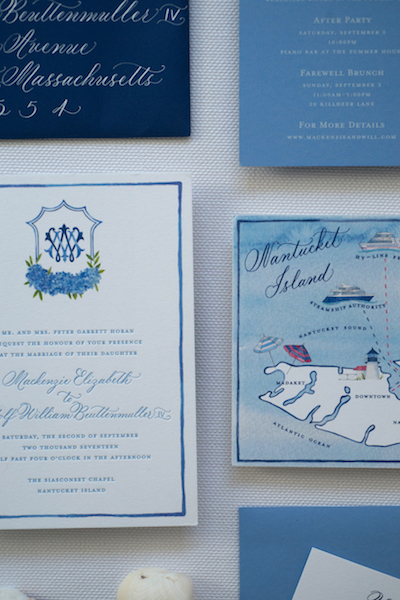 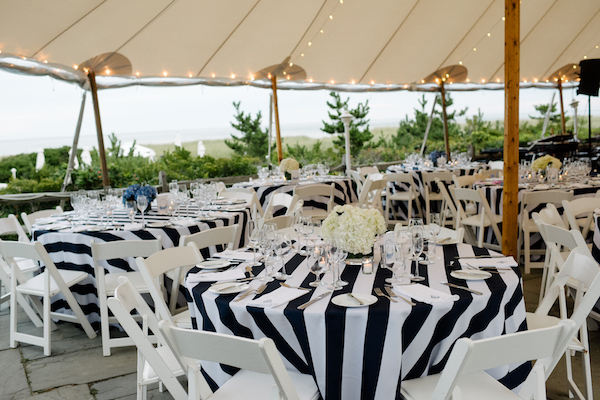 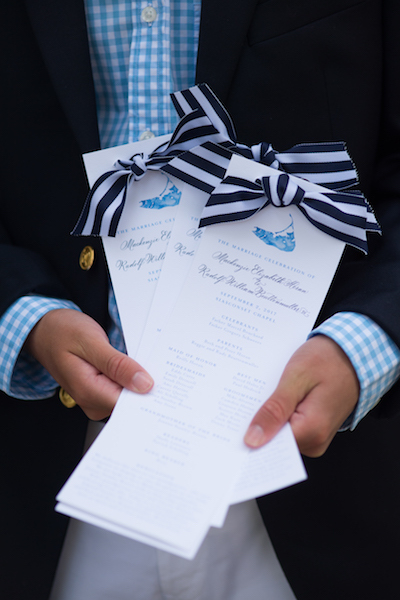 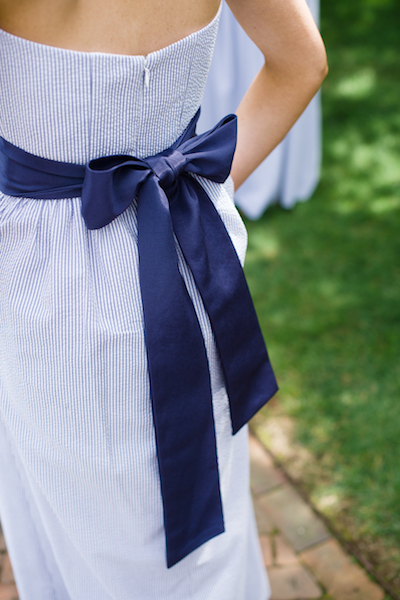 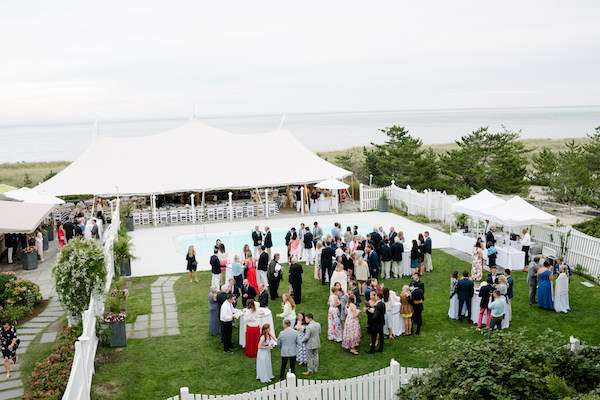 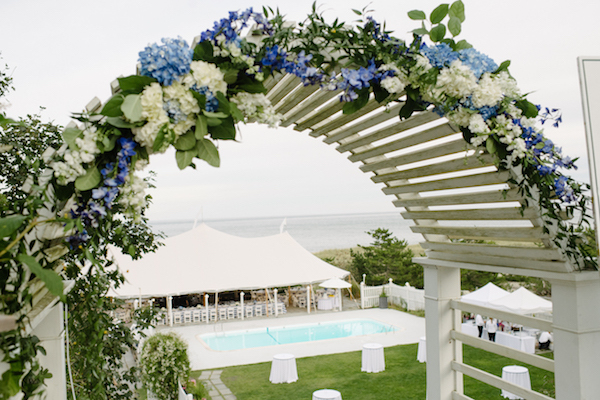 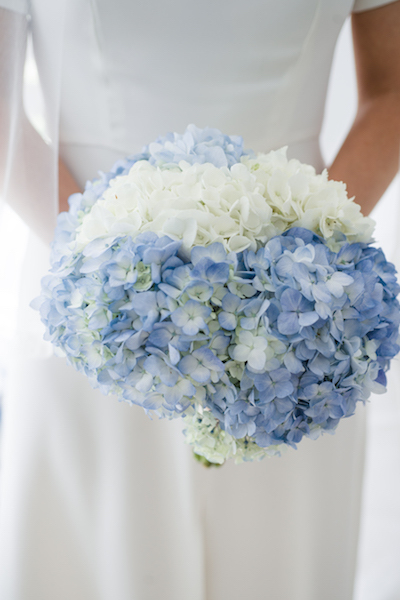 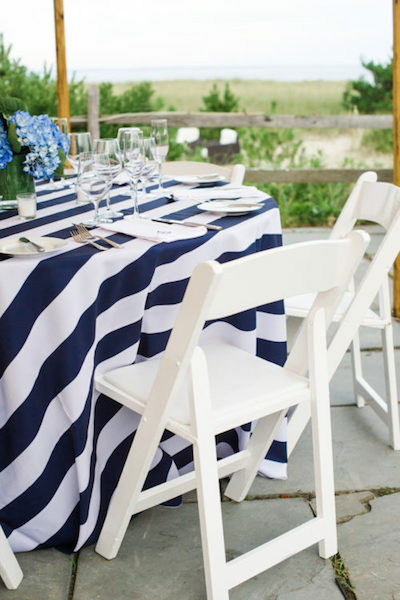 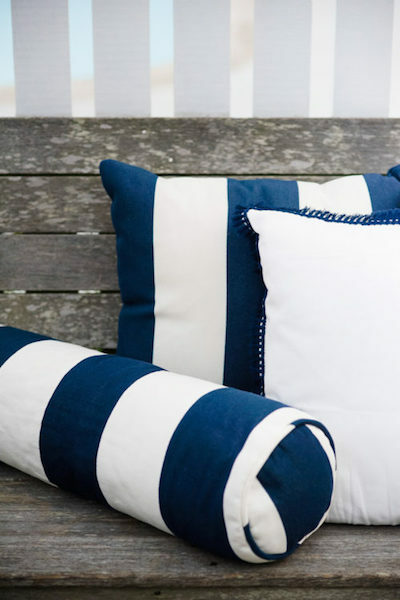 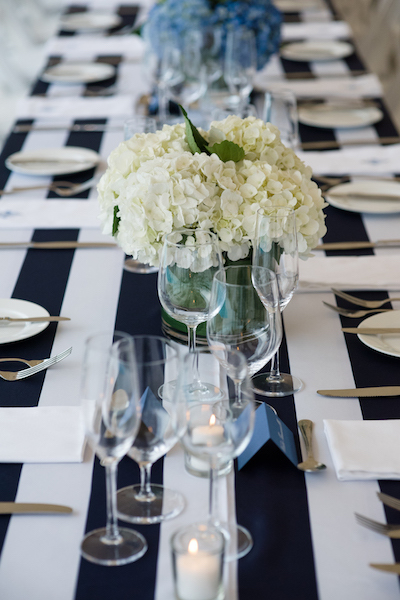 Upon arrival, guests were greeted with stunning ocean views as they made their way down the steps to a cocktail hour with adorable crazy straws and a reception tent full of navy, hydrangeas, and stripes. 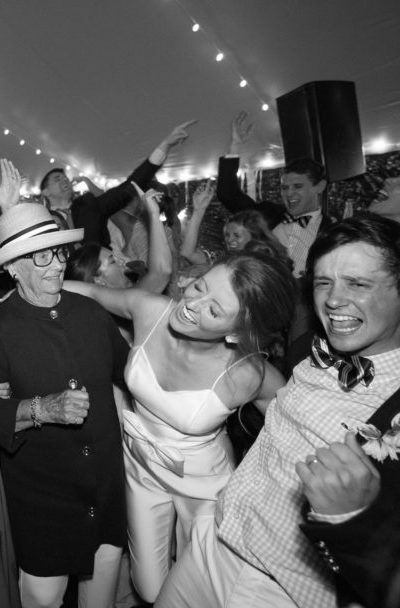 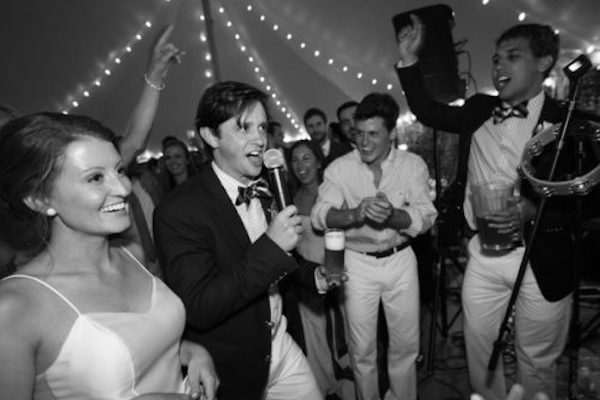 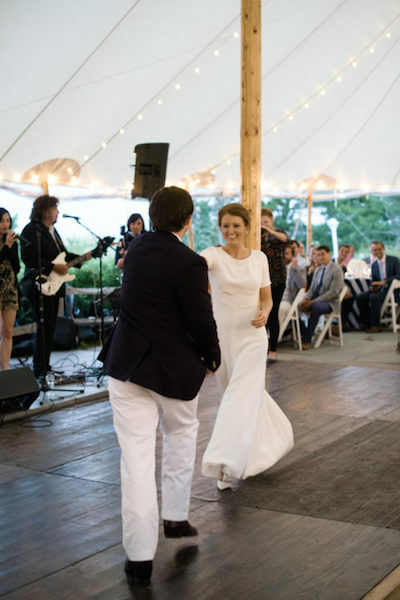 Inside the reception tent, Mackenzie, Will, their families, and their friends enjoyed a delicious meal, witnessed some of the best speeches I’ve ever heard at a wedding, and danced their hearts out until the very last song. 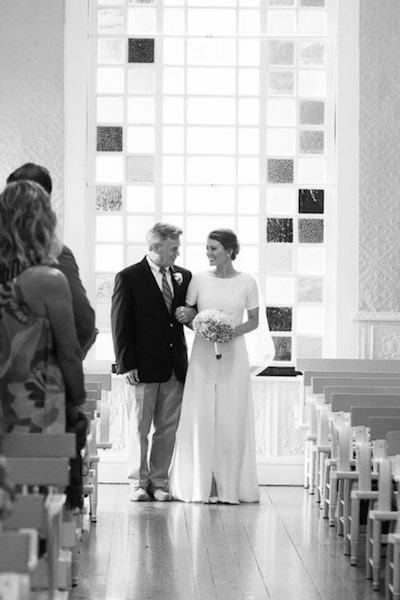 My heart is still bursting at its seams from all of the love witnessed, felt, shared, and celebrated with some of the most wonderful people I’ve ever met! 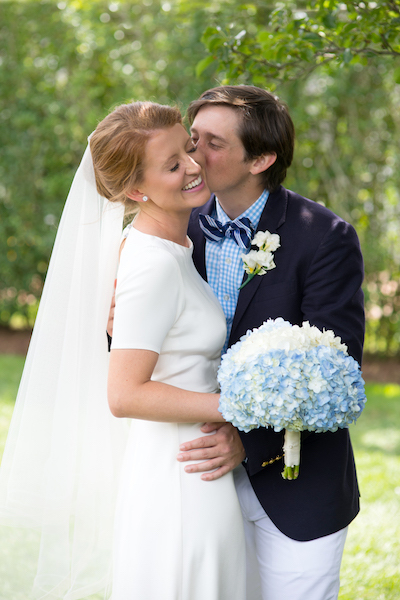 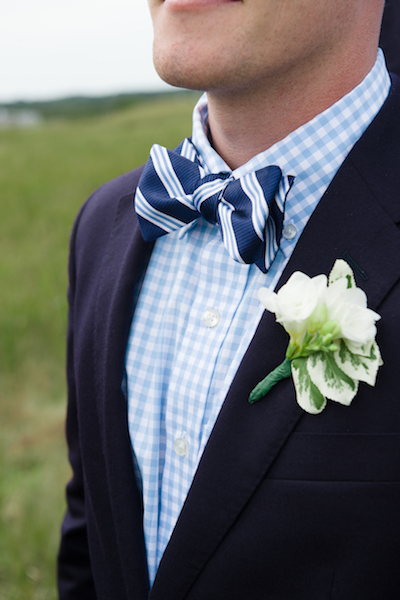 It was such an honor to be a part of Mackenzie and Will’s special day. 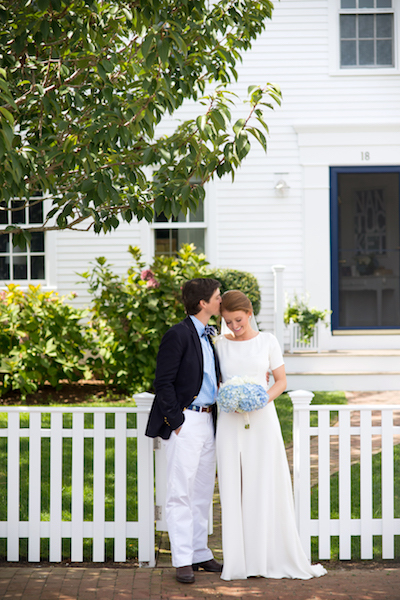 For even details of Mackenzie and Will’s wedding weekend, check out the bride’s adorable lifestyle blog, Design Darling, where she shares about their Welcome Party, Rehearsal Dinner, Getting Ready & First Look, The Wedding, the Highlight Video, and the Full Video.